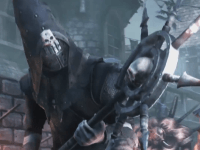 A new tactical game from Games Workshop, Mordheim: City of the Damned is coming to console! 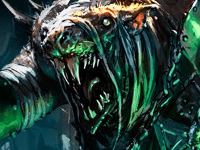 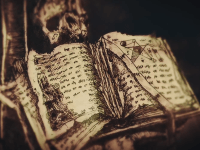 Rogue Factor introduces the four Mordheim: City of the Damned campaigns, one for each Warband – Human, Skaven, Sisters of Sigmar, and Cult of the Possessed. 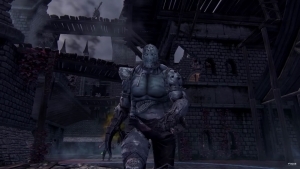 Mordheim: City of the Damned offers an overview of its features in this new trailer. 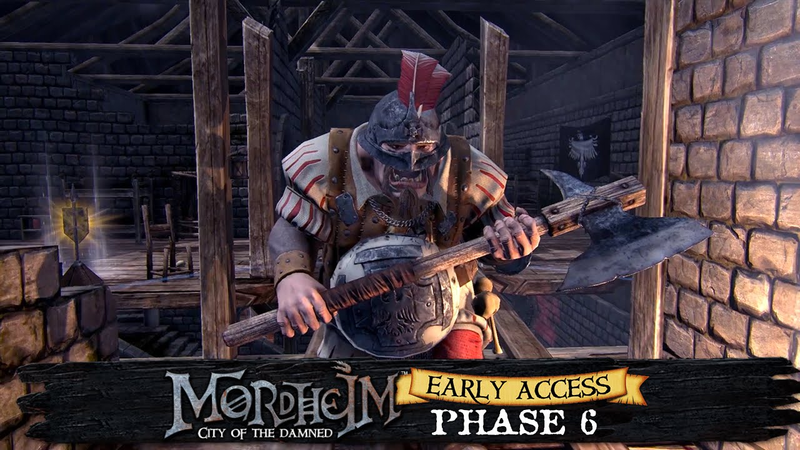 Mordheim heads into Early Access Phase 6, which adds three new maps, consumables, Warband economy, and an improved Strategy view.